Since we are a small family owned and operated company we make taking care of your business our number one priority. We provide service to all of Houston and surrounding areas, so no matter which location/branch you need serviced we will take care of it. Our technicians are on call 24/7 to respond to emergenices to keep your business running efficiently. Fact: We offer 30 day invoicing for companies who use our services on a regular basis. We also offer discounts for companies with multiple locations. Call today to speak with our owner Chris McClure. 832-279-3016. Scammer locksmith companies run rampat in Houston. We are licensed and insured with the State of Texas. You never have to worry about having an untrianed technician or unlicensed company again. 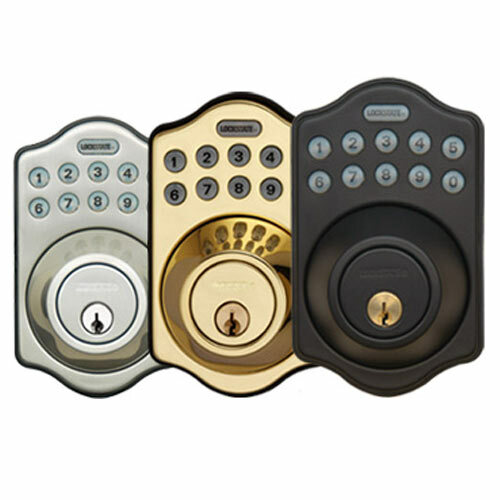 Use Quick Fix Locksmith to keep your business safe from intruders and keep your customers satisfied. Copyright 2010 Quick Fix Locksmith. All rights reserved.